Patients who are recovering from ailments like a stroke, spinal cord injury, or traumatic brain injury will soon be able to continue their rehabilitation care closer to home. 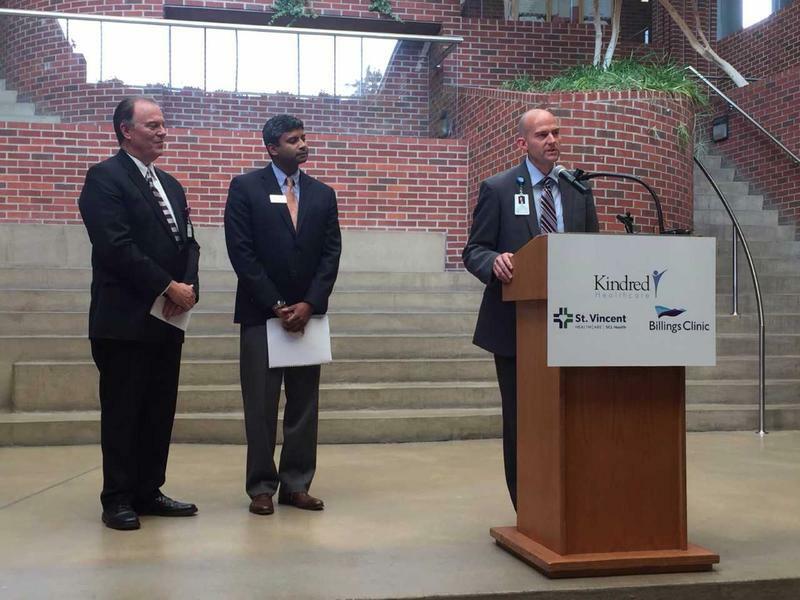 Three health care entities announced yesterday they’re partnering to build and operate a rehabilitation hospital in Billings. 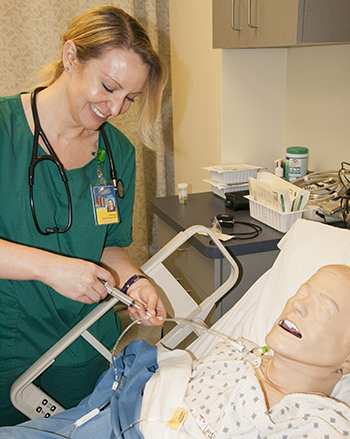 The Montana Board of Regents is poised to approve a proposal to help nurses with an associate degree (ASN) earn their bachelor of science nurse degree (BSN). 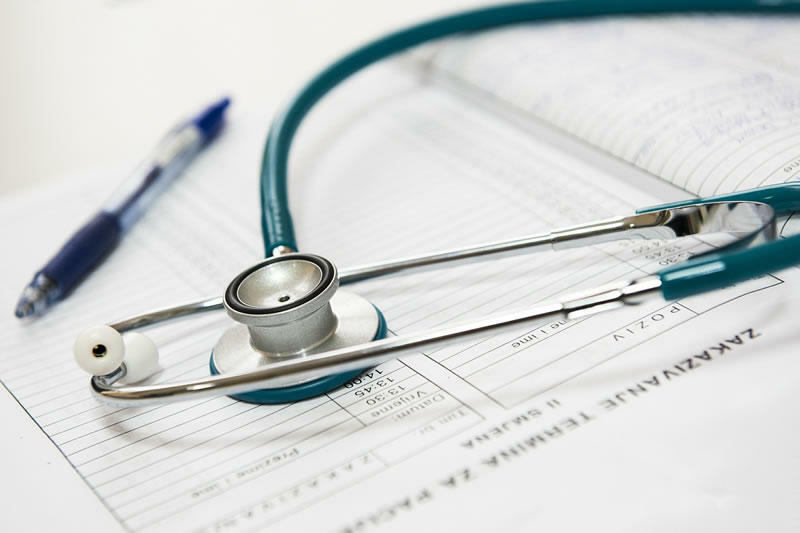 David Trost, president and CEO of St. John’s Lutheran Ministries in Billings, says registered nurses with an ASN have the skills to be excellent nurses. He says the additional education helps with the transformation taking place in health care. For the second time in two years, a Missoula hospital is entering a joint venture with a hospital in Billings. Last year, Billings Clinic and a for-profit partner bought Missoula Community Medical center. 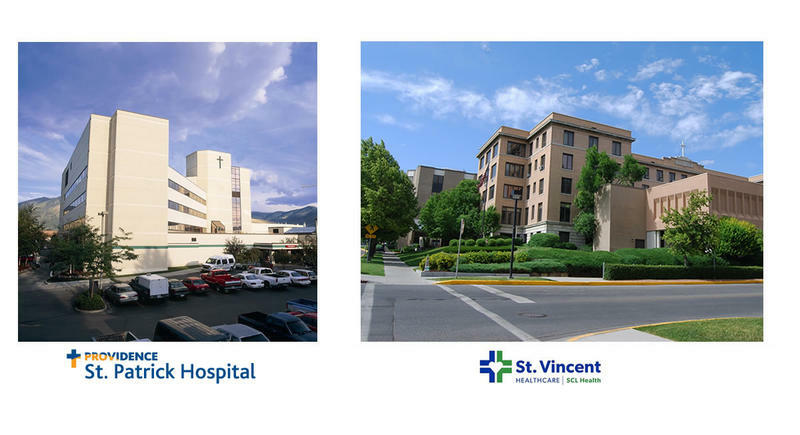 The new joint venture announced this week isn’t a merger, but it does have Missoula’s other hospital, St Patrick, joining with St. Vincent hospital in Billings. As we reported yesterday, a Montana child has contracted the virus that’s suspected of sickening hundreds of children in at least 10 states. That child fell ill in Yellowstone County. The state health department is sending samples from other suspected cases to the Centers For Disease Control and Prevention for further testing. Experts say enterovirus D68 can be tricky to both diagnose and treat. It can cause mild cold-like symptoms including runny noses, coughing and wheezing.